The CSJ Awards are an independent judging panel seeking to identify outstanding grassroot charities, social enterprises and responsible businesses that are effective in helping people find a pathway out of poverty and tackle the root cause of poverty. We could not be more grateful and honoured to have been highly commended for the Responsible Business Award. 10 percent of our workforce is made up of ex-offenders and we offer employment on release. 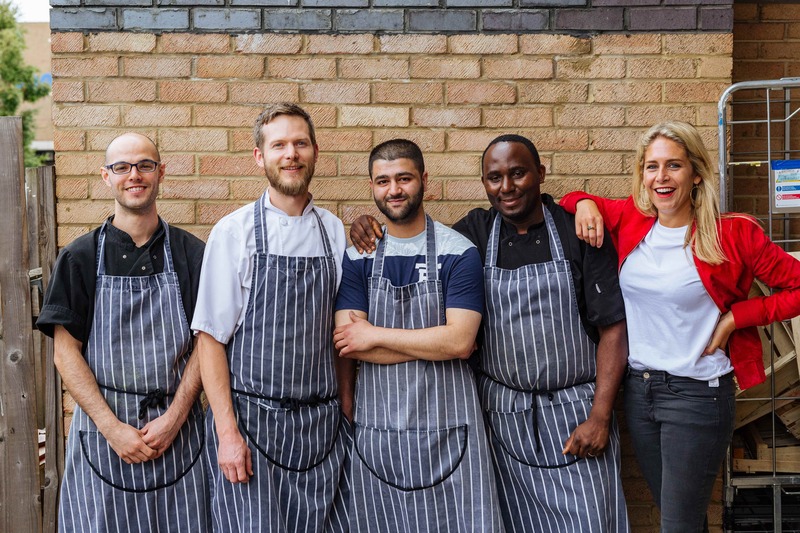 We raised over £2k through our event ‘Social Supper’ which saw five top London chefs collaborate with five ex-offenders and together cater for an 80 person, five course dinner. This event will be repeated on 19th April 2018, so please keep an eye out for tickets.